Abbey Blinds Barrow has been owned by Phil Cowing and family now for 39 years, supplying domestic and commercial customers from a comprehensive portfolio of window blinds and curtains. By offering a service and product second to none, they have built up a huge base of satisfied customers from the Askam, Broughton, Millom and Bootle areas to the north, Ulverston, Grange, Arnside to the south and Hawkshead, Ambleside, Windermere and Kendal to the east. 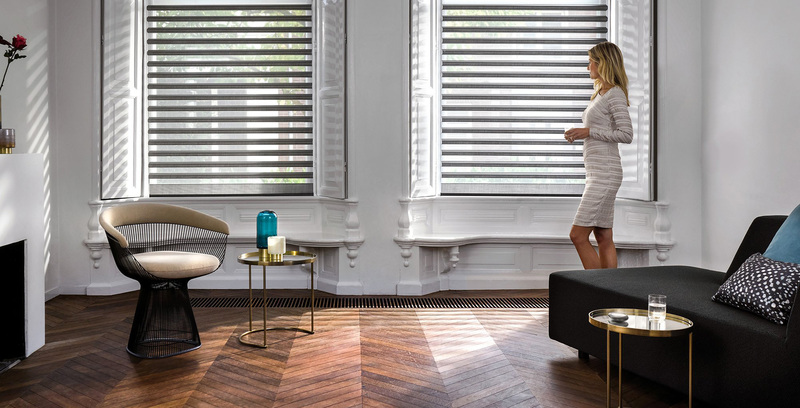 Home appointments are encouraged where expert advice and a free measure and estimating service are followed by professional installation of your chosen blinds or curtains. Almost 40 years of experience means you can have complete peace of mind when choosing blinds for more complicated applications such as conservatories, sloping windows, roof lights or outside awnings etc. Phil is involved in nearly all installations from start to finish ensuring complete customer satisfaction. Many of our blinds are manufactured by ourselves under licence ensuring not only top quality but excellent value for money.